Cost effective solution for both new build and refurbishment applications. Attractive rectilinear profile. Compatible with most major manufacturers.  FloPlast Square Line External Stop End 114mm Black is rated 4.9 out of 5 by 9. Rated 5 out of 5 by Sebastian86 from End stops Good product. Does what it's supposed to do. Easy to install and also looks good. Rated 5 out of 5 by amandadiy from So easy to use So easy - it took just seconds to fit and at a great price. Rated 5 out of 5 by mumfy from End Stops D I Y These end stops were just what i wanted to fix the guttering on my new greenhouse and for the price they were perfect i would recommend them. Rated 5 out of 5 by DiyEntuiast from Great It is great and water tight. Also doesn't feel flimsy fitted nicely. Rated 4 out of 5 by StillLearnin from Excellent gutter end stops I've used the floplast internal endstops that require glue and this external clip version - The clip version creates the perfect seal in seconds.